This video was produced as a demo for a unique documentary (or perhaps a series) about our extraterrestrial visitors. 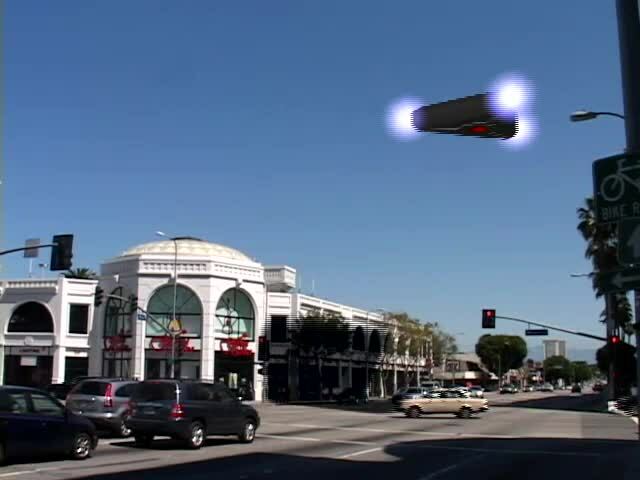 With all the documentaries being made about UFOs, there are still a great many questions that we humans can only speculate on: Where are they from? Why are they here? How do they cross the vast distances of space without aging or dying? And many more. The documentary exemplified by this demo was envisioned to answer these questions more directly. This demo was made with a cash outlay of less than a thousand dollars, although much effort was expended in post production to make it look more expensive. Because full-feature animation software was not available, the visual effects created for this demo are representative only. And a little fun was had with a few of them. With a real budget, the sophisticated animation and effects this project deserves could be developed..